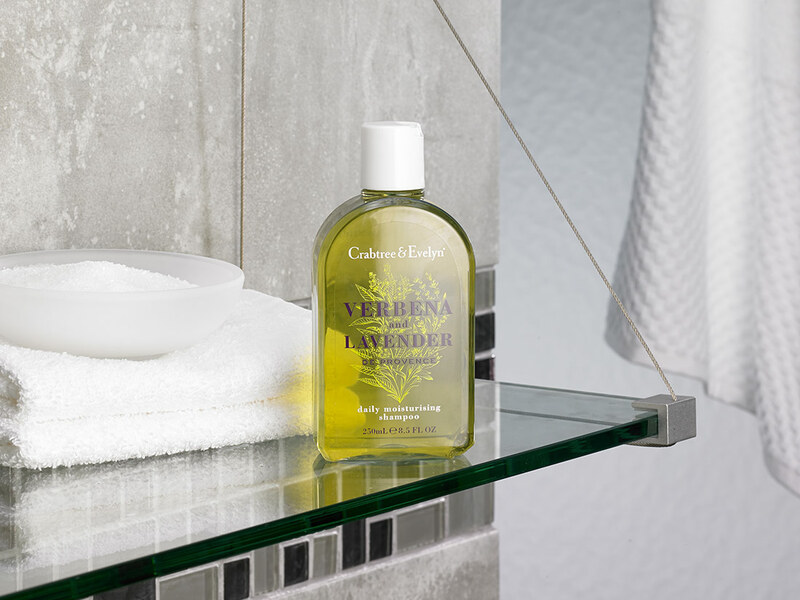 Restore your locks to optimal condition when you use the Verbena & Lavender Shampoo. 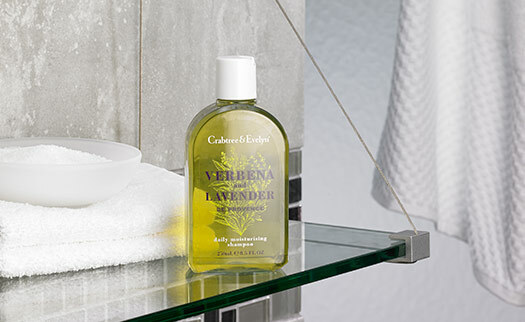 Our cleansing shampoo by Crabtree & Evelyn nourishes your hair with lavender and lemon verbena extracts leaving your strands with a healthy and clean shine. 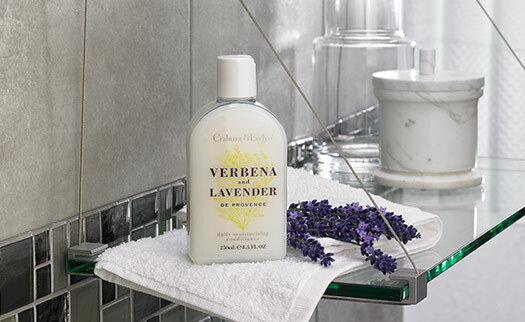 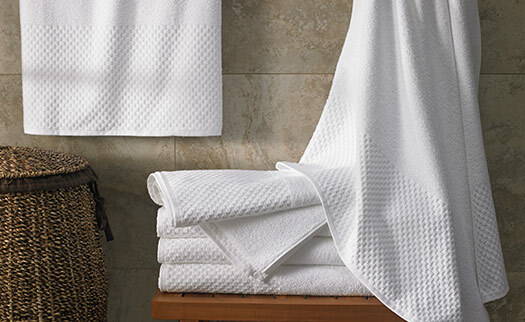 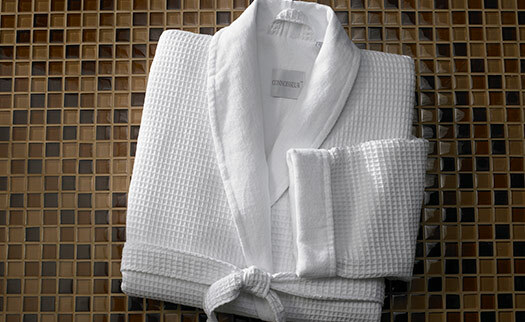 Follow with our conditioner and step out of the shower feeling refreshed.